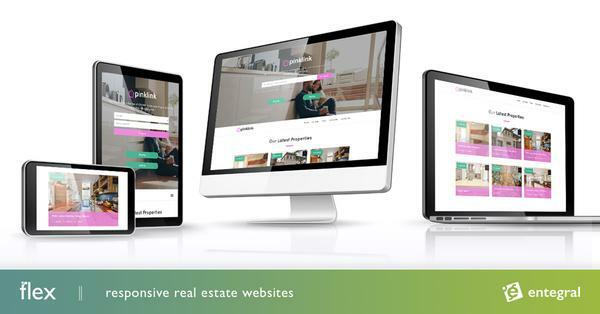 If you need a website that can not only showcase your property stock but also provide vital information or helpful calculators to potential home buyers than our Flex responsive website solutions are just what you need. 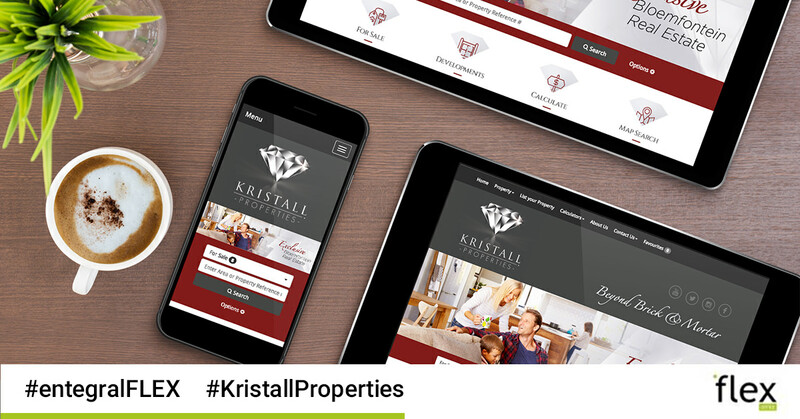 For Kristall Properties, their Vision-themed Flex website is a one-stop solution for all their business needs. Not only are they able to advertise their stock in areas such as Woodland Hills, Somerton Estate and Wild Olive Estate they can also provide vital information in their property news section, and help potential clients work out their affordability or bond repayments with easy to use calculators. They also boast with an interactive suburb map search to further enhance the way people search for properties. Backed by countless hours of development, their Flex powered website can do all of this no matter what device you are browsing on. This means that they do not need an extra mobile website and that the website will adapt to the device it is viewed from without compromising on design and functionality. The dynamic team also makes use of our Office Management System which allows them to list and publish from one innovative dashboard to their own website and across our property portal network. All of this leading-edge technology is available at cost-effective prices and packages that will not only suit your needs but also your pocket! If you are ready to make the switch whether you are a franchise or independent agency do not hesitate to contact us or request a quote!